These days we take it for granted that our sewerage systems will be fully functioning and robust, working 24 hours a day to remove our waste. However, owning a property that is connected to a septic tank rather than to the mains sewerage system can mean you experience regular issues, including needing to have it pumped out regularly. Especially in older properties, septic tanks can leak and the pipework can be worn and cracked, causing slow drainage and blockages. The ongoing repair and maintenance of these systems can be time consuming and costly. Having your sewer connected to the mains sewerage by a licensed plumber will not only save you money over the long term, but also help improve the flow of waste out of your property. 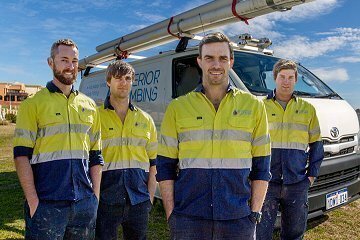 Superior Plumbing has been providing complete sewer conversions in Perth for over 10 years. We’re the recognized experts in the industry, with the experience and know how to tackle even the most complex of jobs. Sewer conversions can often involve many challenges, including issues such as access on the site, the age of the pipework and the size of the sewer system. We can help you no matter how difficult it may seem, and will work with you from the beginning when we determine your system type, to decommissioning your old tank and connecting you up to the mains. We work with both residential and business owners and on all types of properties, and our high quality workmanship and customer service is second to none. 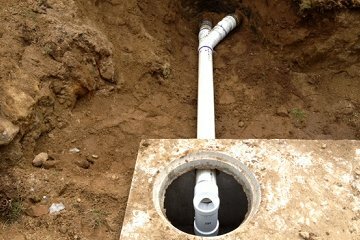 So if you have a septic sewer system that you need converted into mains sewerage, give Superior Plumbing a call today. Why Upgrade from A Septic Tank To Mains Sewerage? Older buildings in and around Perth – especially those built before the 1970’s – are likely to still be using the septic system. If you do live or work in a building with a septic tank, you may have been putting off having it converted into mains sewerage, either through lack of time or concern about the cost. However, there are a number of good reasons why you should consider connecting up sooner rather than later. Health hazards: Many of the septic tanks we see are actually faulty, or in the process of failing completely. This is because over time the tanks themselves can leak, or the pipework connecting the system can be broken and leaking. Dangerous material such as untreated sewerage can leak into the surrounding soil causing serious health risks, especially to children and pets. 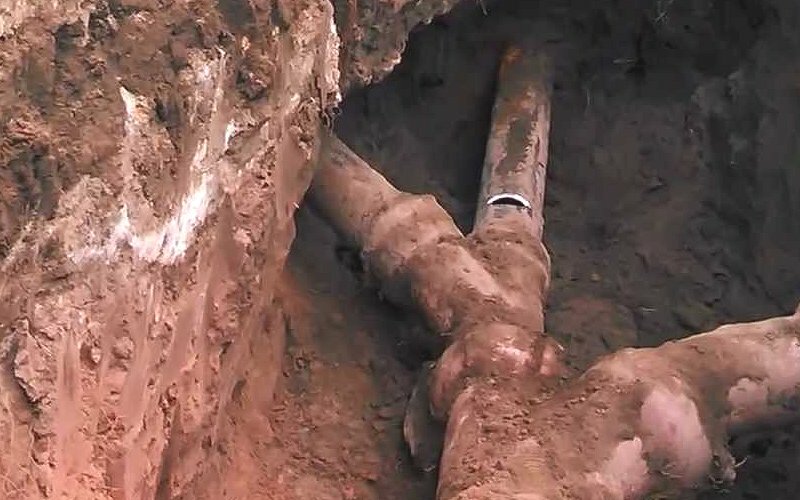 Damaged pipework: Chances are that the pipes connecting your house to the tank are made out of clay (also referred to as vitrified clay). Because of their brittle nature, clay pipes are often subject to damage from a range of sources such as the settling of the ground, heavy vehicles or storms and flooding. They are also highly susceptible to tree root damage, and certain types of mature trees can completely wreck a clay pipe system over the course of just a few years. It can cost thousands of dollars to have pipework replaced and involve major disruption to your waste system. Regular pumping and desludging: fully functioning septic tanks breakdown waste through the action of bacteria, however as the tank gets older the process becomes less efficient. Sludge can build up and will need to be removed to ensure the tank is working properly. Septic tanks will also fill up over time, and we recommend having them pumped out on an annual basis. These maintenance issues can cost several hundreds of dollars each time. Regulation: The Water Corporation of WA requires that a building must be connected up to the mains sewerage after the system is available in the area. Property owners have 10 years to do so once the mains system is run past their property. Our process begins with our highly qualified plumbers assessing your waste system to determine the scope of the project. We can then provide you with a no obligation quote for the job. 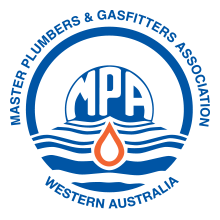 We’ll be able to help you with all aspects of the work, including the complete replacement of your sewer pipework, the decommissioning of your tank, and any approvals or documentation required by the Water Corporation of WA. We apply for a sewer conversion via an application in the BuilderNet online system and submit necessary paperwork to the Plumbers Licensing Board. We locate the sewer junction that’s connected to the mains system if one exists, or submit a request for a new junction if one cannot be found. We decommission your septic tank, which essentially involves pumping out its contents, making it safe, filling it with sand and burying it. We also excavate the existing pipework and install the new PVC pipes to be connected to the mains. When the job is finished, we submit a plumbing diagram to the Building Commission. The work generally involves earthworks around the property, and we are particularly careful to ensure there is minimal disruption to you and others on site. We will also make sure any pavers or landscaping that is removed during the process is secured neatly out of the way so that you can replace it easily once the work is finished. Depending on the size of the job and the ease of access on the site, a sewer conversion can be finished within a few days. 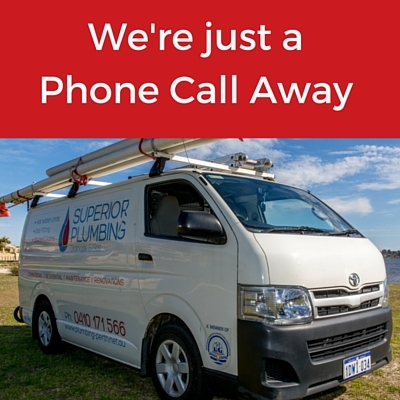 Superior Plumbing has thousands of satisfied customers right across Perth thanks to our high standards of professionalism and years of experience. When you choose us you’ll know you’re in safe hands, and we guarantee all of our services with a 100% money back pledge: if you’re not happy with any aspect of our work, we’ll give you your money back, no questions asked. So don’t put off having your septic tank replaced any longer – contact us and let us take care of it for you!